It doesn't take sinless perfection for our kids to trust us, it takes integrity. Integrity is simply doing what you said you can do, and maybe more uncomfortably admitting what you can't do. 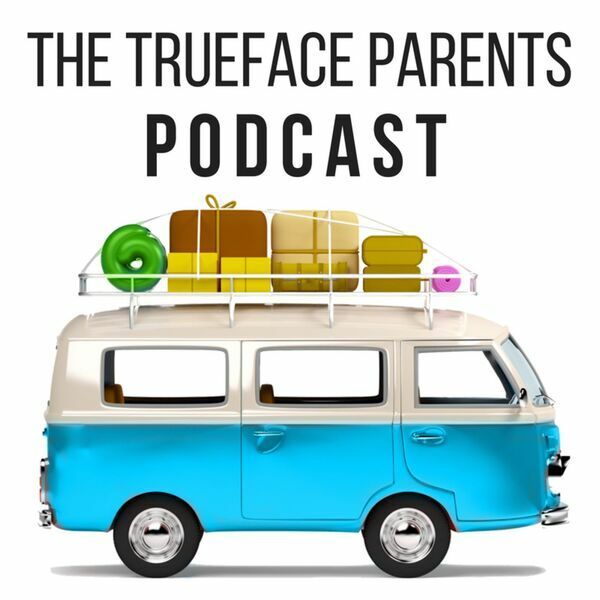 This week we're back in The Cure and Parents, looking at Episode 7.